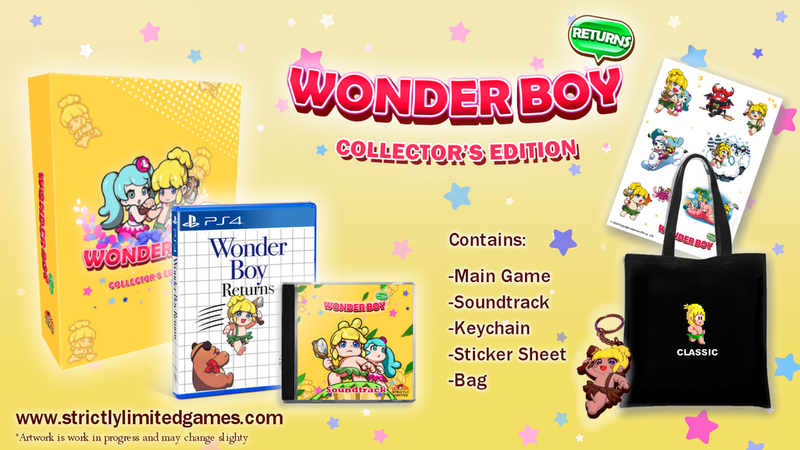 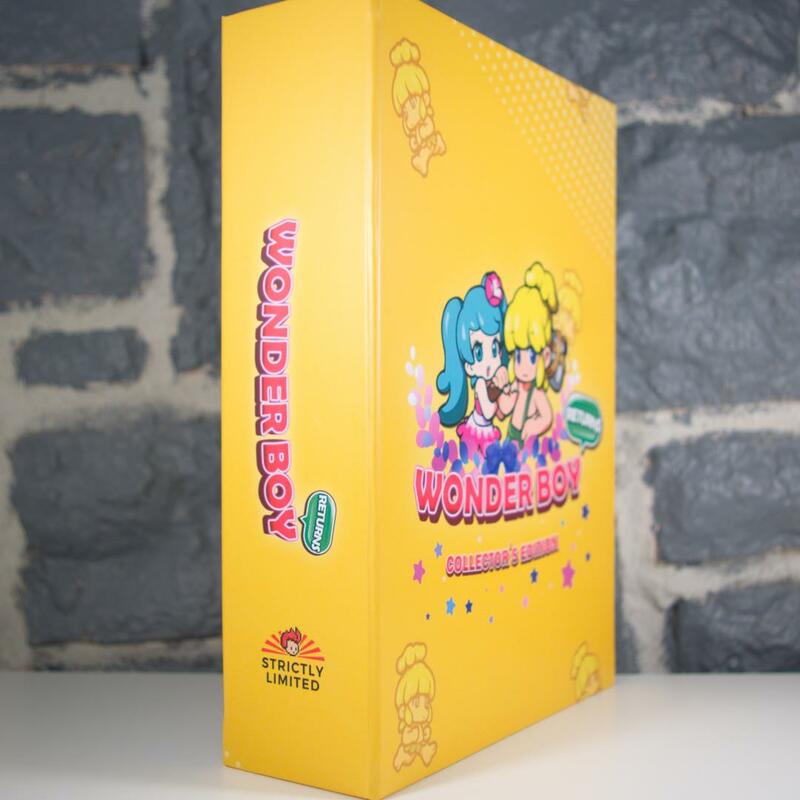 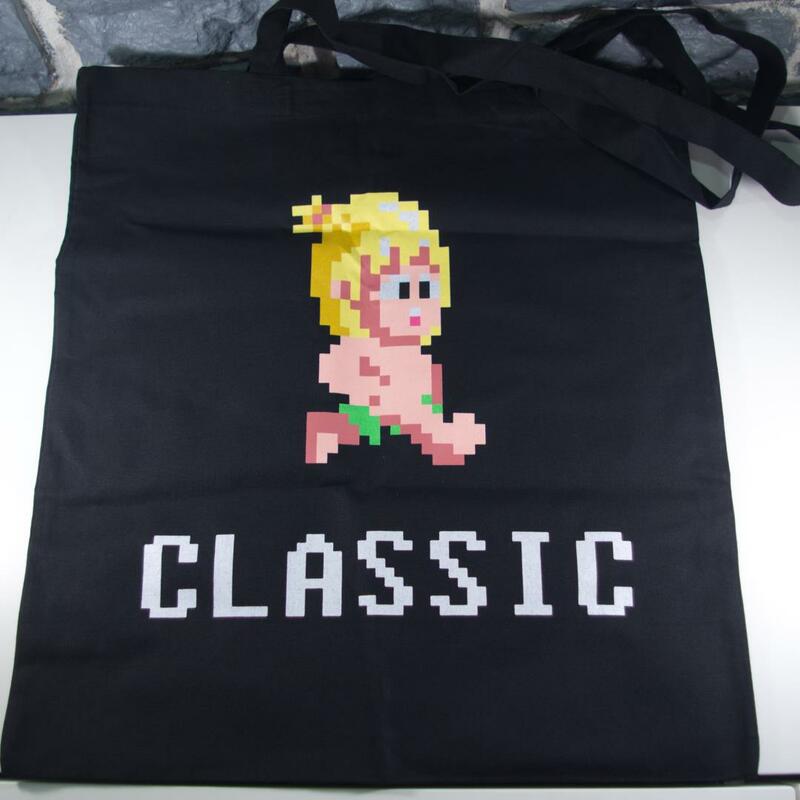 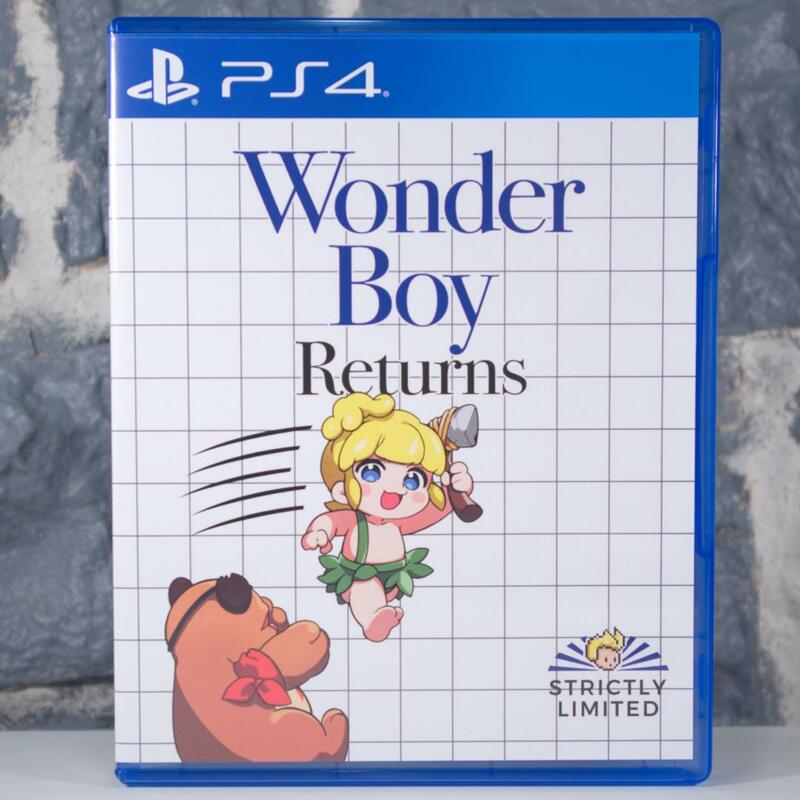 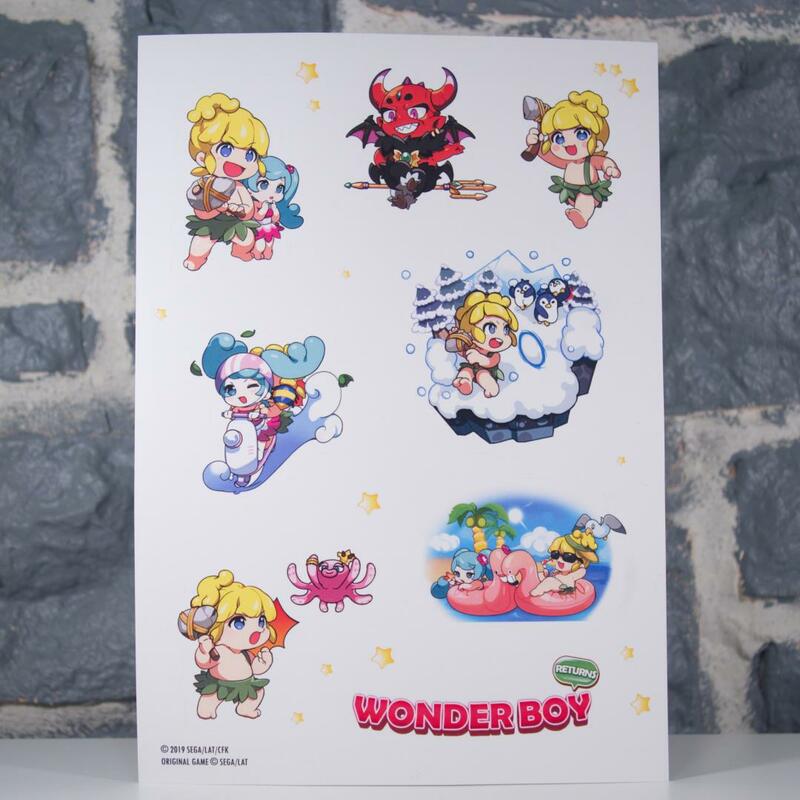 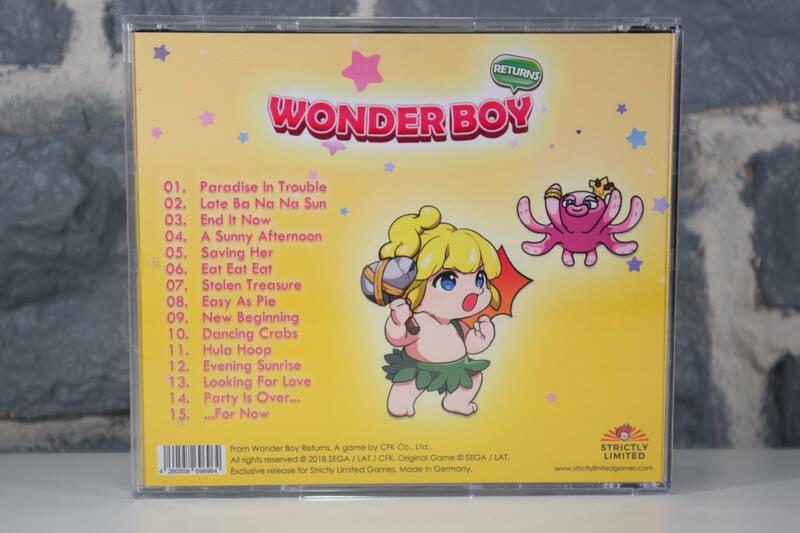 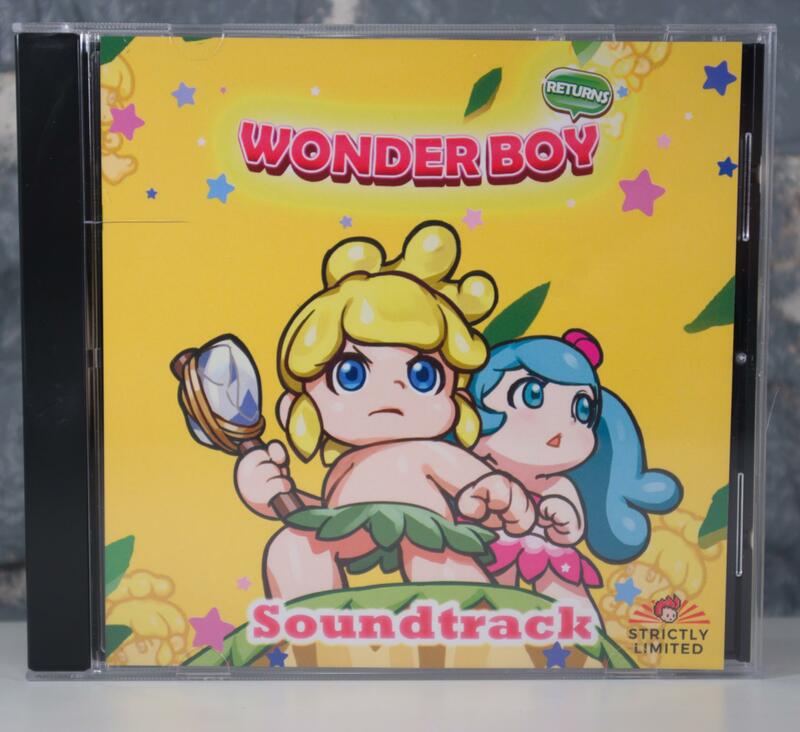 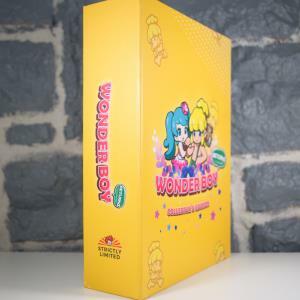 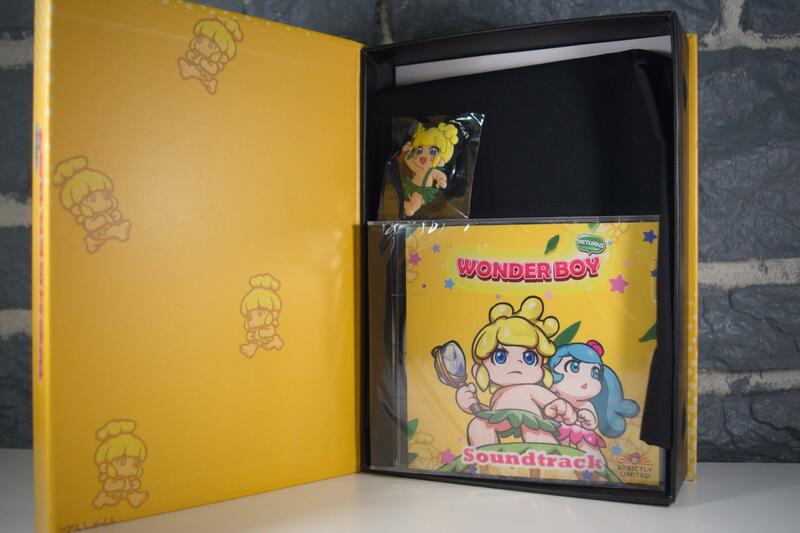 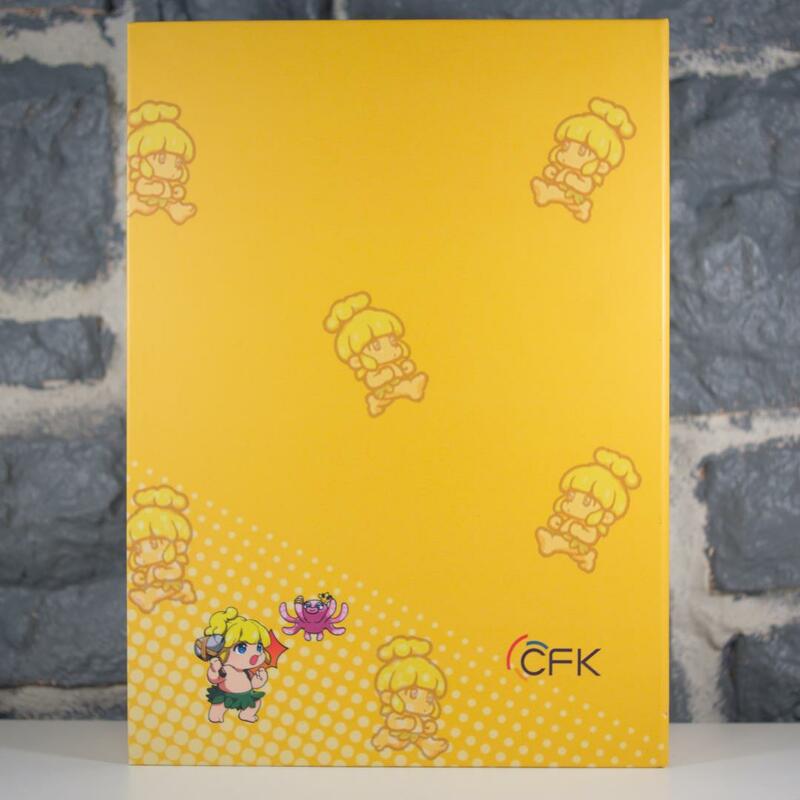 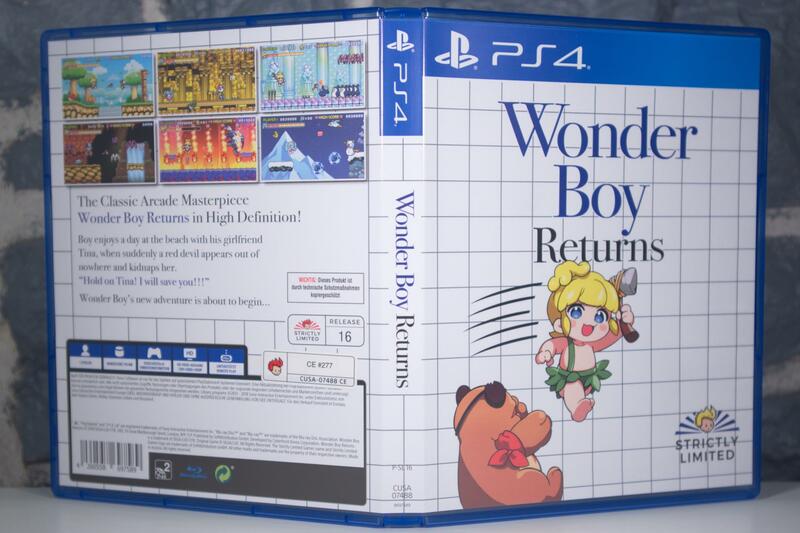 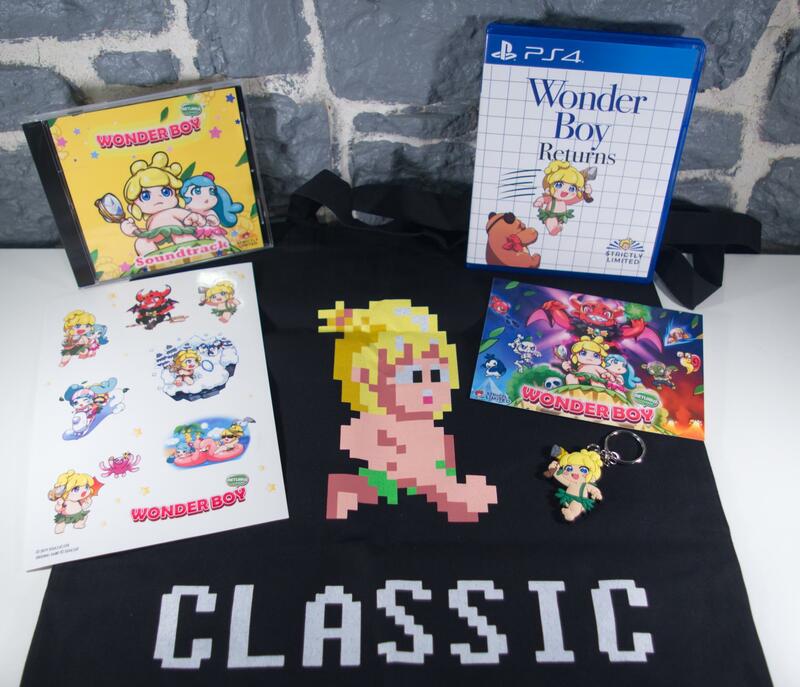 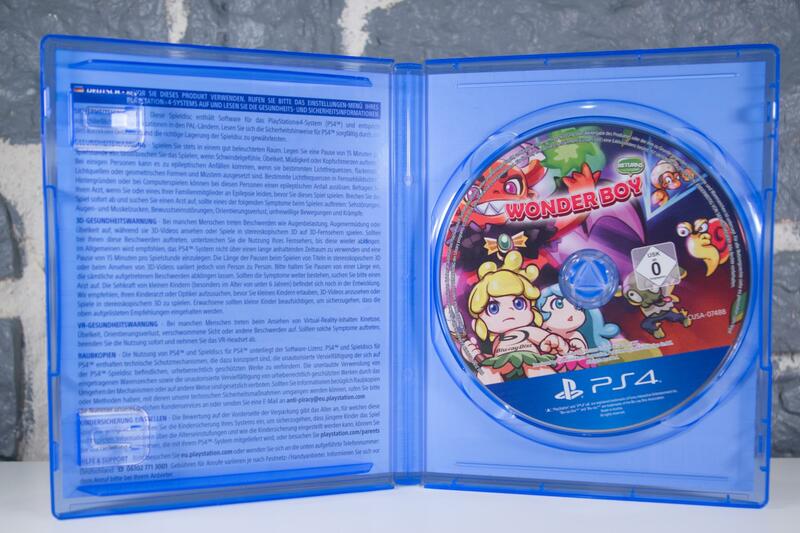 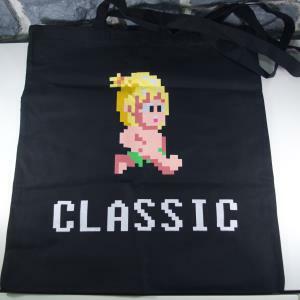 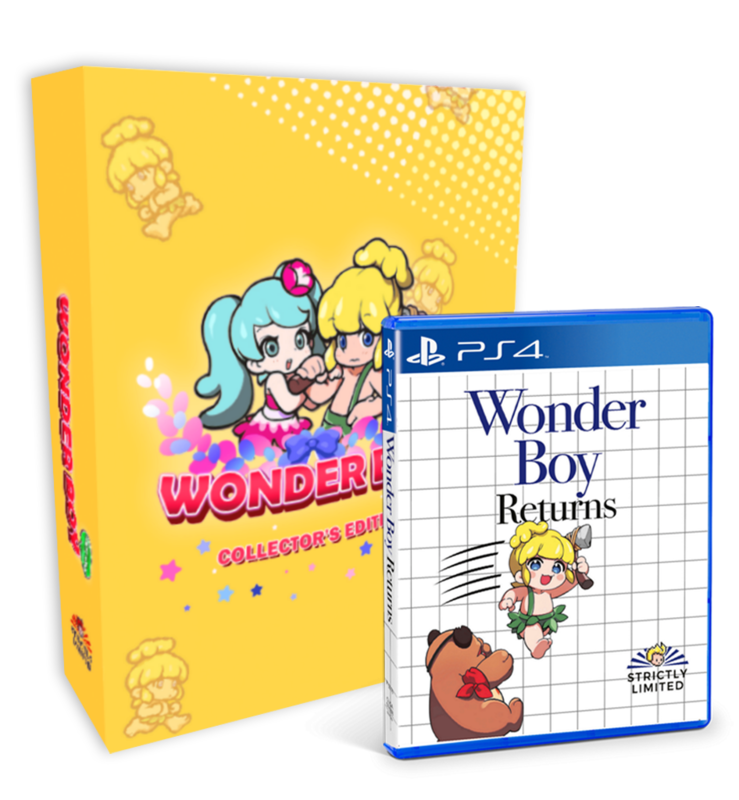 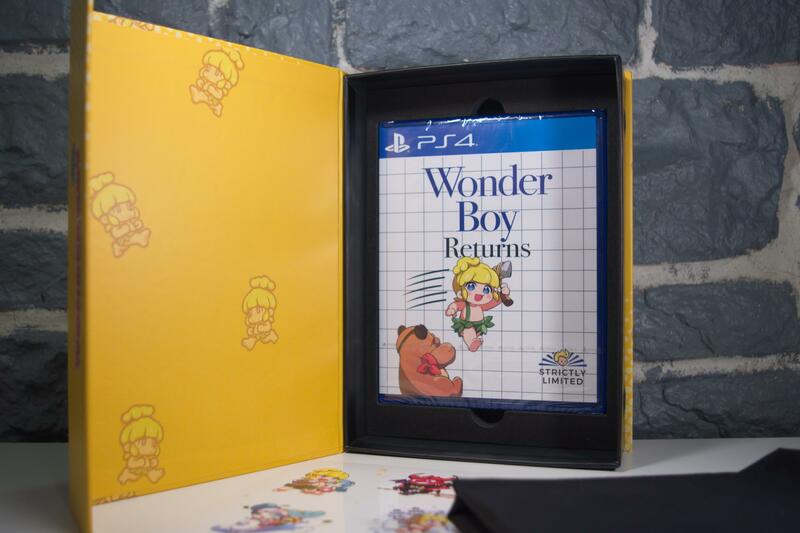 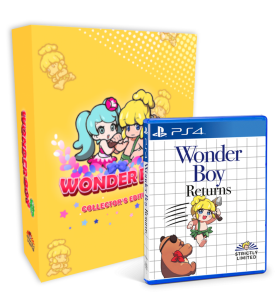 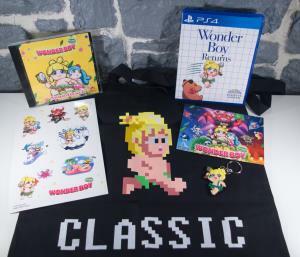 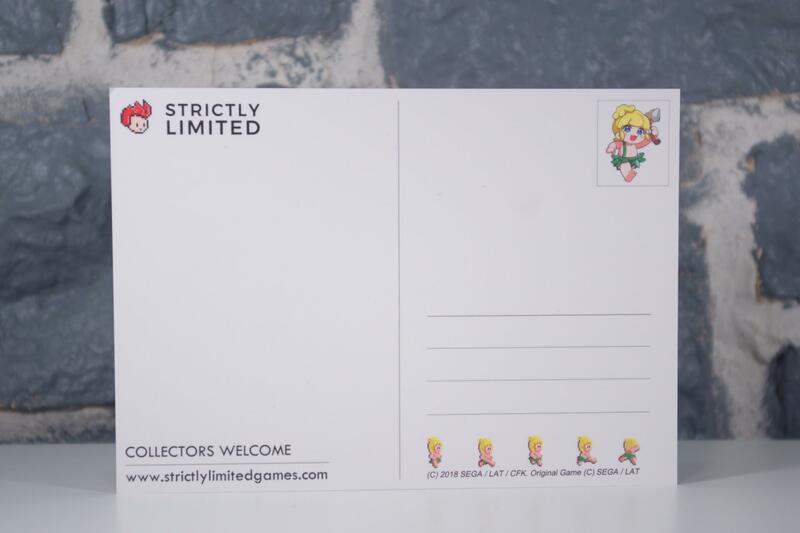 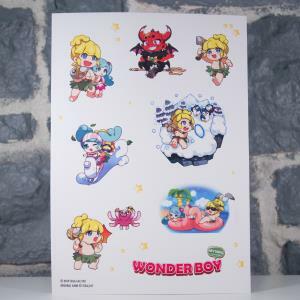 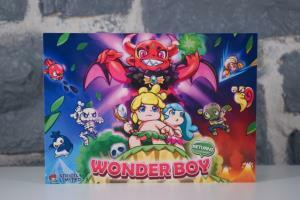 Wonder Boy Returns Collector's Edition (PS4). 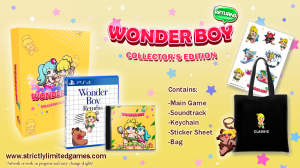 The classic action masterpiece arcade game “Wonder Boy” has been remade into HD with new levels, new bosses and new game modes! 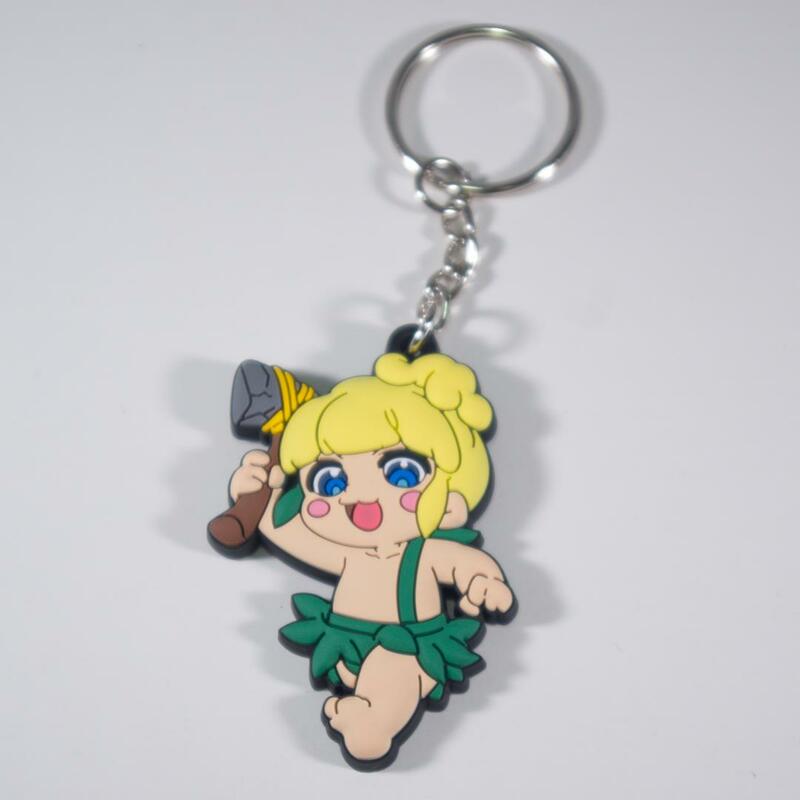 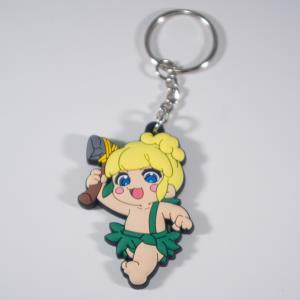 Fight evil monsters, overcome dangerous obstacles, defeat vile bosses and rescue Tina from the red devil! 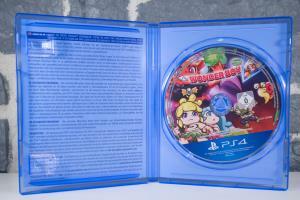 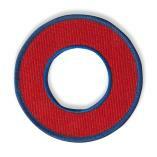 This game has been rated USK 0+ by the German Entertainment Software Self-Regulation Body (USK). 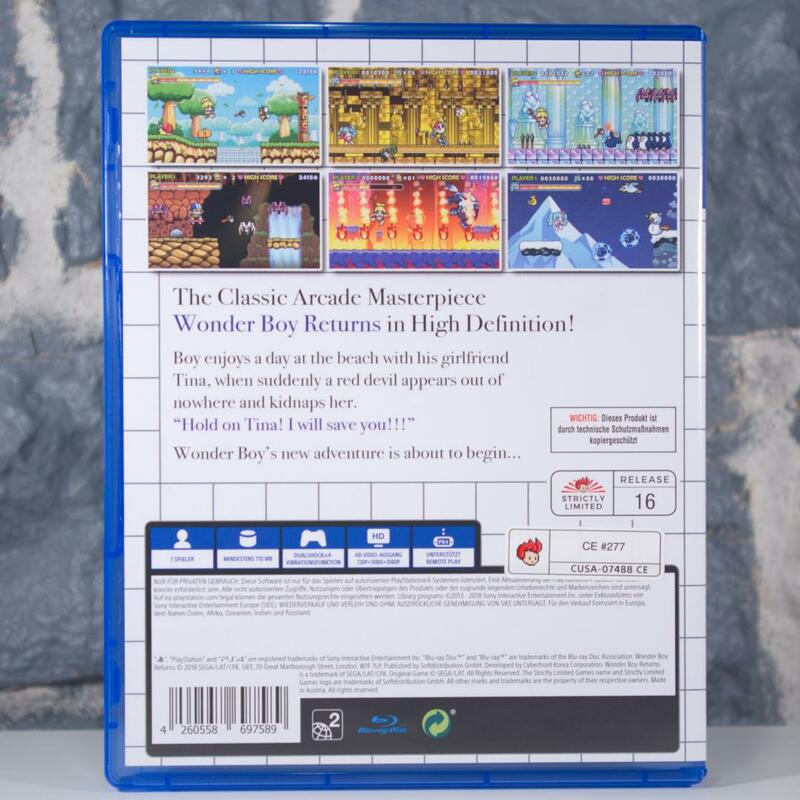 There is no age rating printed or stickered on the box. 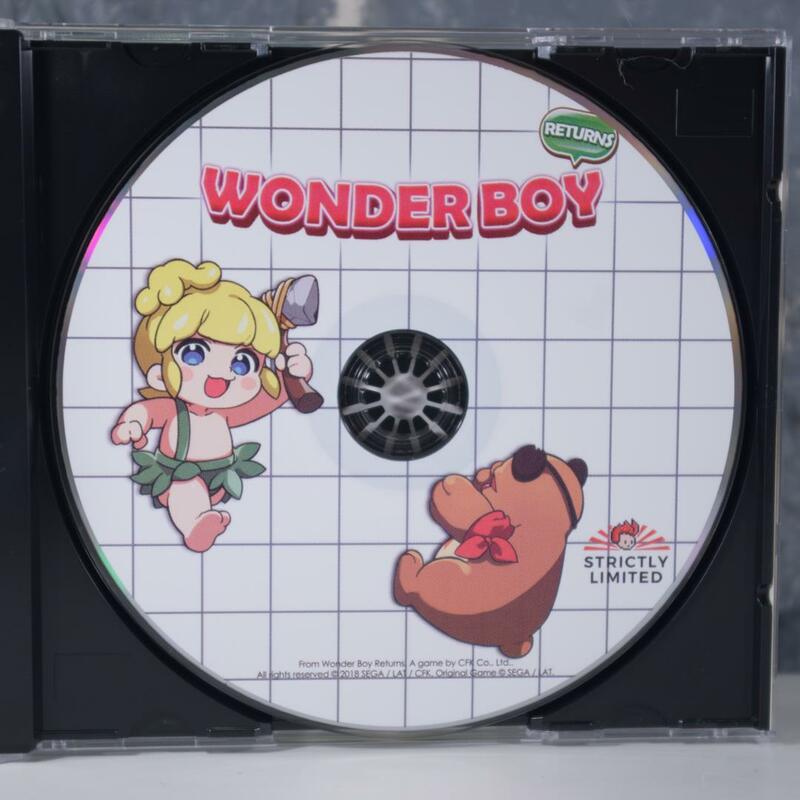 The age rating is only shown on the disk.